PurseBlog and PurseForum are the Internet’s largest, most popular sources of news and information on designer handbags and accessories. PurseBlog was started in early 2005 by Meaghan Mahoney Dusil and Vlad Dusil as a fun way to explore Megs’ love for handbags. Megs and Vlad were both college students then, but their combined talents struck a nerve in an online world where blogging was just beginning to gain traction. Readers were hungry for fashion information presented in a clear, approachable way, and PurseBlog has earned its reputation as a destination by providing exactly that. It now plays host to millions of readers per month, all hungry for news on the latest and greatest that the fashion industry has to offer from PurseBlog’s roster of expert editors and contributors. Later in 2005, PurseForum was added as a destination for bag lovers and fashion fans of all types to connect with each other to share everything from shopping intel to leather cleaning tips. It allowed members to expand upon the conversations that were started on PurseBlog, as well as start their own. The forums quickly expanded beyond just handbags, and it’s now a lively, ever-evolving community of nearly half a million members, making it the largest online fashion community in the world. 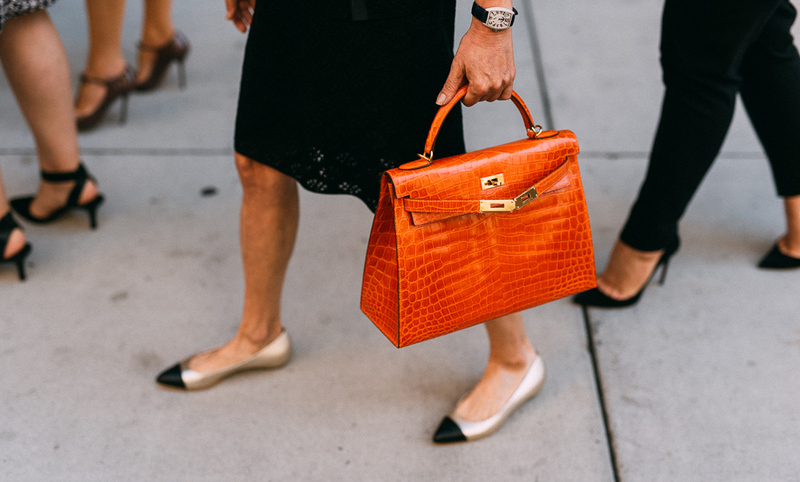 PurseForum hosts detailed discussions about everything from the availability of exotic Hermes Birkins to the latest episode of our members’ favorite reality shows, as well as sub-forums about health and wellness, family and relationships and cooking. If there’s a subject in which modern, educated, affluent women are interested, you can bet that there are detailed discussions of it on our forum.